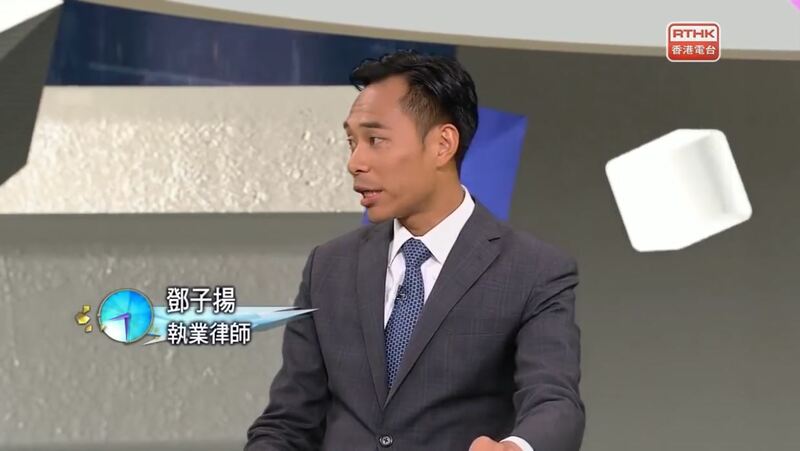 Our partner Eric Tang was invited to speak on a TV programme (日常8點半) hosted by RTHK on 1st November 2018 in which he discussed legal issues relating to firearms and other offensive weapons. The topic is of current public interest because of recent news items trending in Hong Kong concerning members of the public in possession of prohibited and/or offensive weapons. Eric spoke about the laws that govern these matters in Hong Kong.